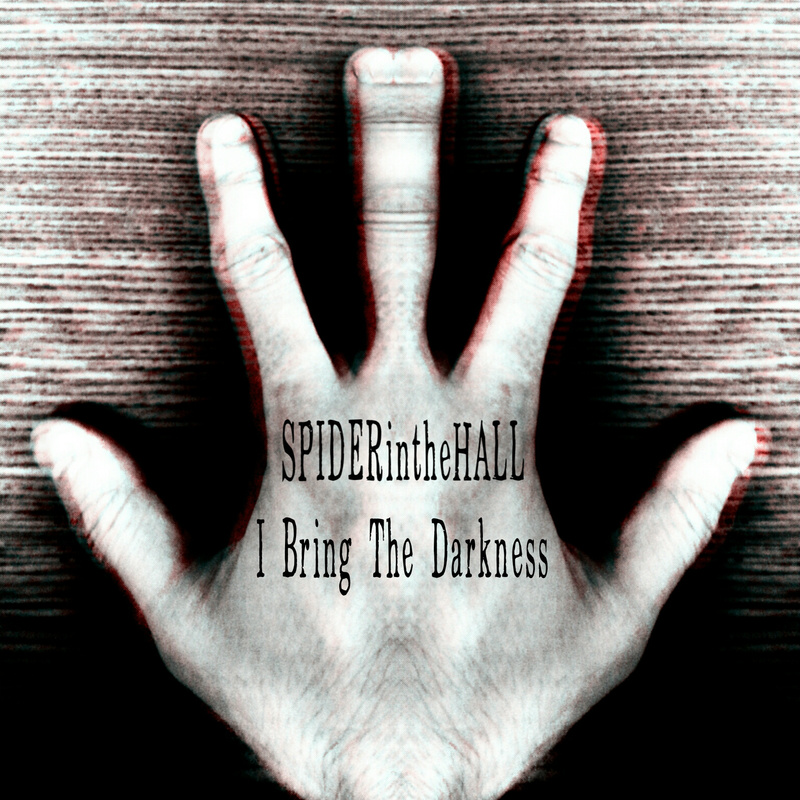 SPIDERintheHALL ranges in sound from funky, indie/electronic drum and bass to harsh industrial and dark ambiance. SPIDERintheHALL is a one man indie/electronica project based out of Canton, Ohio. Singer/songwriter Craig Huston has been producing and recording music under the SPIDERintheHALL moniker for a little over fourteen years, creating music that ranges in style from harsh, industrial work to electronic drum and bass, hard rocking indie anthems and even chilling examples of dark ambiance. 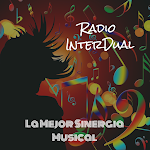 With a wide range of influences and a keen eye for sounds that will keep you humming, SPIDERintheHALL is taking the indie world by storm, one fan at a time.